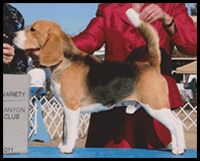 All parents of our litters are either AKC or ACA registered with excellent personalities and temperaments. Our adult dogs along with our puppies are very affectionate as well as being non barkers. 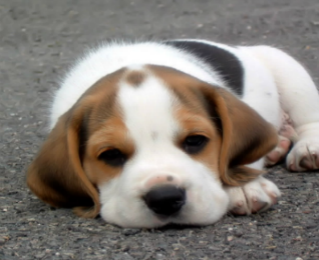 Our puppies are beautifully marked and show they have great dispositions and temperaments. I usually have a variety of colors available to choose from.